& from Scotland including Black Water. The sleeve remains in wonderful condition with minimal shelfwear and just a little scuffing at the edges evident & is free of writing, creasing or any significant defect. The vinyl within remains near 'as new', with no scuffs or spindle marks around the centre hole, pretty much as good as it gets. A lovely example of this stunning album, arguably the best of the posthumous releases - highly recommended! 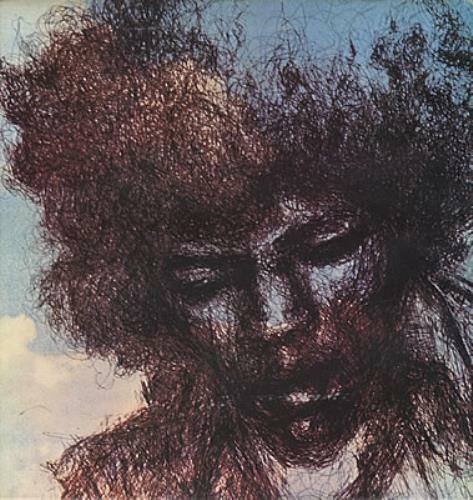 Product Information Jimi Hendrix The Cry Of Love - 1st UK vinyl LP album (LP record).